Geronimo Creek Now Carries K5600 Kurve Umbrellas! Geronimo Creek is proud to announce the newest addition to our beauty dish lighting inventory: the K5600 Kurve umbrella. We now carry the 3′, 4.5′ and 6′ sizes. 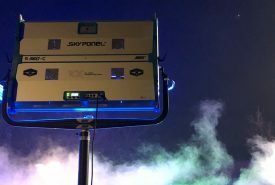 These umbrellas can be outfitted with either 1600w, 800w HMI globes or 2000w, 1000w or 500w tungsten globes. 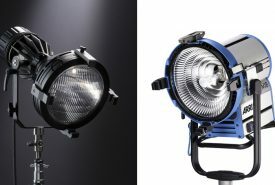 Tungsten balanced HMI globes are also available in 800w and 400w configurations. All of these items are in stock and ready to rent at Geronimo Creek! Geronimo Creek now carries the K5600 Kurve umbrella, in all three sizes. 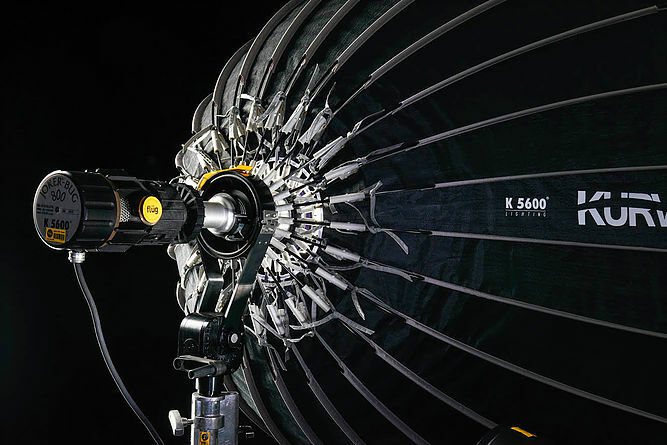 K5600 has developed a new umbrella system to compete with Briese and Broncolor. 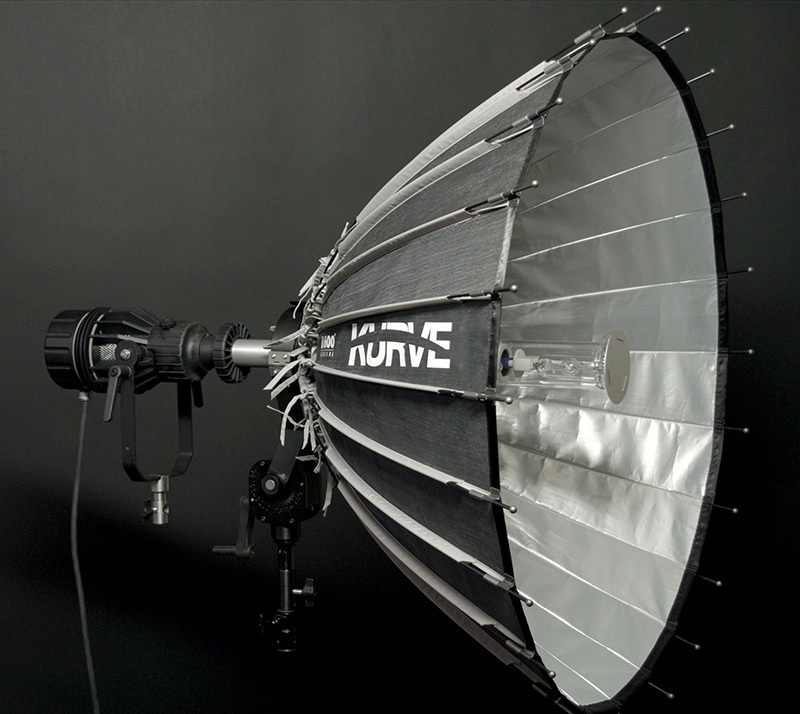 The K5600 Kurve umbrella series are large parabolic reflectors that take your Joker from the smallest to the largest light on set. Available in three different diameters (3, 4.5, & 6 feet), the Kurve parabolic reflectors are focusable and adaptable to not only the abundant number of Jokers already within the market, but infinite other fixtures as well – from flash to incandescent lighting. 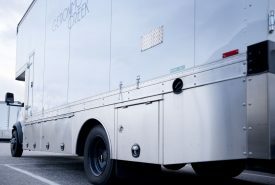 The k5600 Kurve’s unique shape and sizes provide beautiful, even, focusable light with unique highlights and wrapping ability. Softboxes are soft and flat while the Kurve provides a distinct light over large areas with excellent shadows and a light quality perfect for rich, beautiful shots and a sparkle in the eye. Every K5600 Kurve Kit includes the items you need to get the job done, all in one case, like every Joker that has come before it. The K5600 Kurve umbrella is easy to setup, and now has tungsten balanced options. 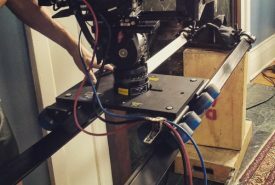 • The Kurve – Easy to open, the patented multi-cam system simply requires a push and a turn. No skinned fingers, no fear of not locking in place, the Kurve literally sets up in seconds. Its outer skin is made from a highly robust Technora blend, perfect for rental environments that can be hard on fabrics. The soft silver interior evens out the light quality, eliminating rings and shadow aberrations which accompany many faceted reflectors currently in the market. A 2000w tungsten focus tube is also available, which can be re-lamped at 100w or 500w. 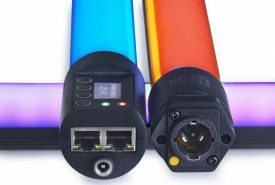 • H/T Focus Tube – Specifically designed for use with the Joker 800 and Joker 1600, this focus tube is like a giant pin extender and adaptable to any Joker 800 or 1600 on the market. For added versatility, Joker 800 3200K lamps are also compatible. • Alternate Focus Tube – This hollow tube has a removable baby pin on its end. Simply mount whatever fixture you desire and run the fixture cable through the focus tube and out the back of the Kurve. No need for dangling cables or haphazard set-ups. • Protective Glass – For use with the H/T Focus Tube, the protective glass covers the globe by screwing onto the end – no tools required. • Counter Light Reflector – Attaches to the end of the Protective Glass – again, no tools required. • Yoke Mount with Crank – The yoke mount with it’s internal, machined gears allows for smooth movement of the Kurve for nearly 180 degrees. It is adaptable to both baby and junior mounts. • Diffusion – Not recommended, but often requested, three diffusers with varying densities are included with each Kurve for an “extra” soft look.